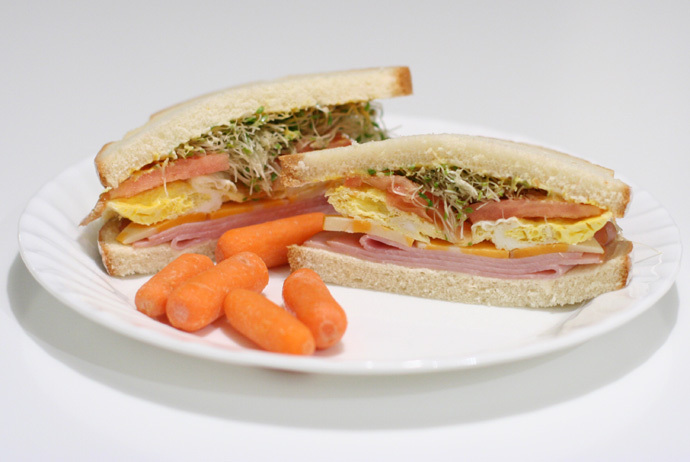 Pictured below: a ham sandwich on Oroweat buttermilk bread, with marble cheddar cheese, egg, tomato, sprouts, mayo and mustard, served with mini carrots. All ingredients bought at Superstore in Vancouver, BC. 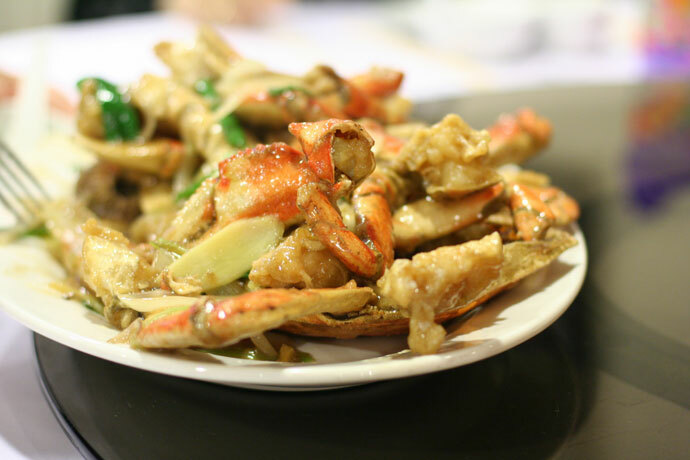 Wing Kee Seafood Restaurant (web site, 120-8260 Granville Avenue, Richmond, BC, Canada, phone 604-270-1825) specializes in Hong Kong Style Fried Crab (pictured below) as well as other seafood, barbecue pork, and wonton soup. 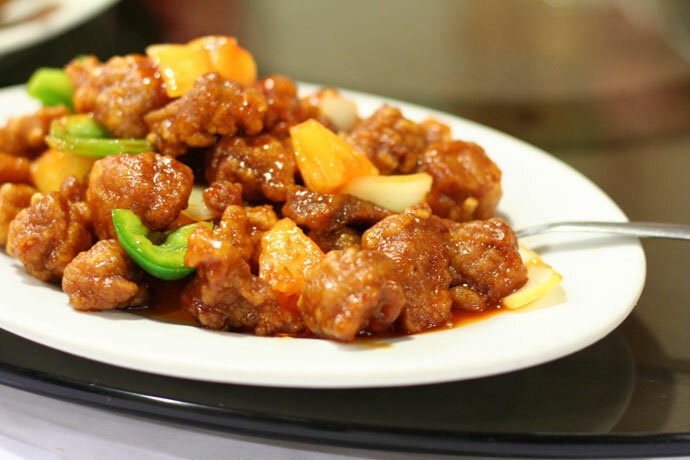 They offer Chinese food delivery to the Richmond area until 3am. 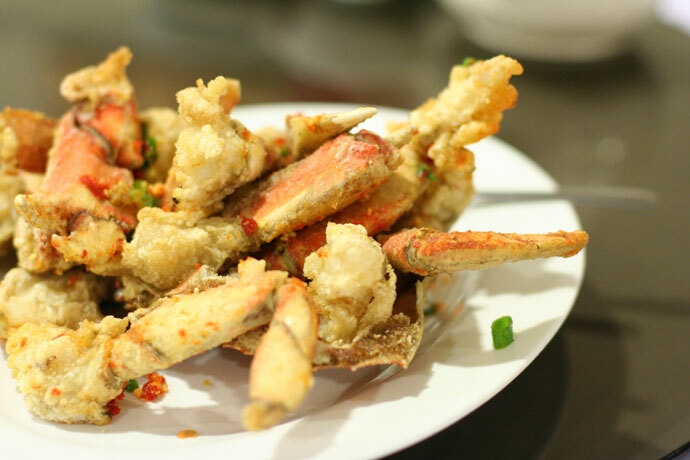 We had a large group and we ordered one dish each plus three crabs, and the price came out to approximately $25 per person including tax and tip. There are many Chinese restaurants in the Richmond area, but Wing Kee is where my family usually ends up going. 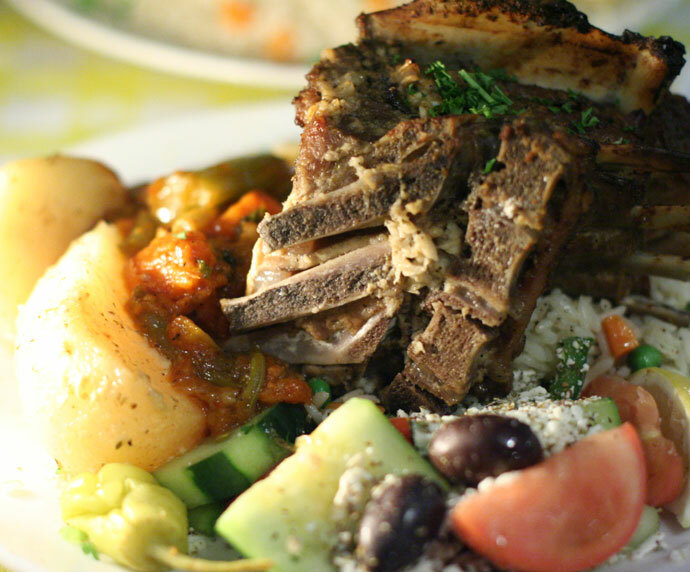 We agreed after our latest meal that everything on the table was delicious!! You are currently browsing the Dine Out Here Vancouver weblog archives for November, 2007.